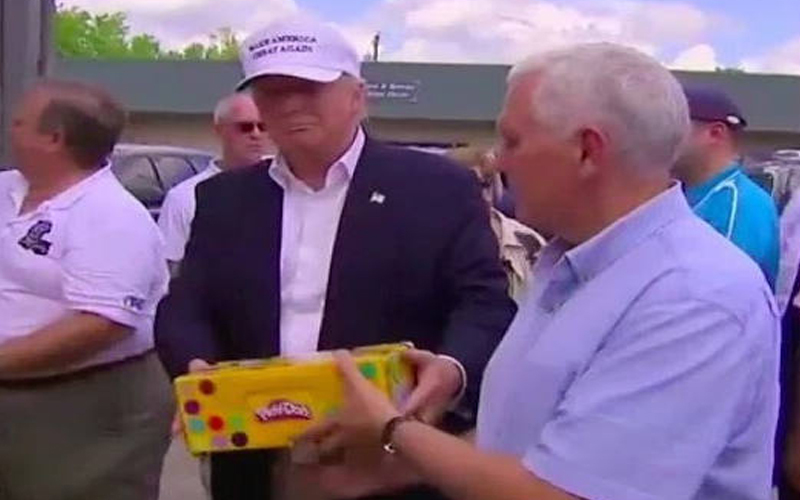 President Trump visited some of the cities that have been almost completely washed away by Hurricane Harvey, bringing not only a positive message, but a MASSIVE donation of Play-Doh. President Trump seemed to be extremely excited by the opportunity to give the Play-Doh, but most residents were not amused. Play-Doh is preparing to send thousands of customers replacement “extruder tools” after an onslaught of customer complaints. According to their Facebook page, future sets will include a different tool, although the company did not specifically say what is wrong with the current design. Although many were disturbed or amused, at least one family had a much more traumatic experience. 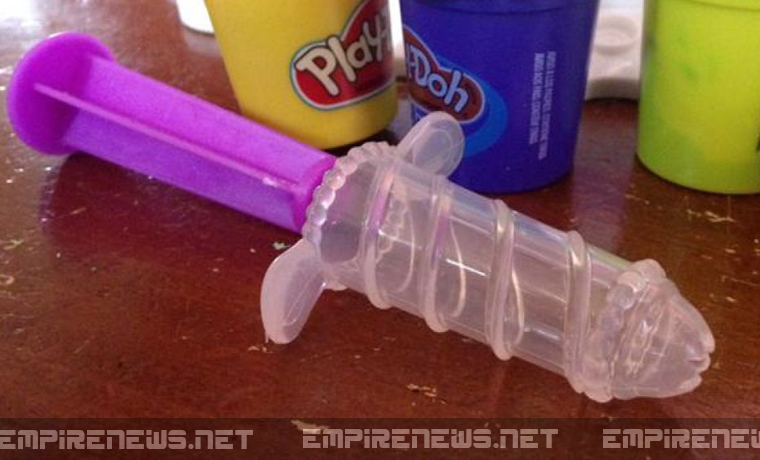 A parent, who would like to remain anonymous, said that their daughter was ‘so shaken’ on Christmas morning when she opened her play set and pulled the tool out of the box. Other details about the case are being kept confidential, as police investigate the alleged assault.